May 16th - October 15th. Half or full-day trips available daily! 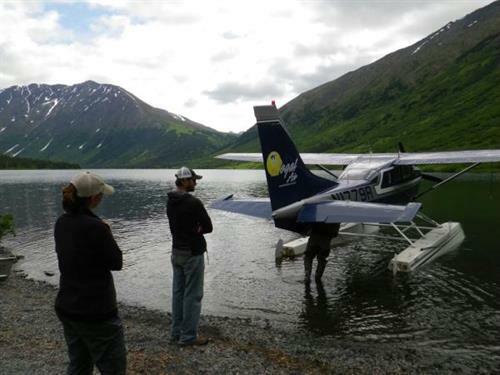 If you're looking for a fun filled Alaskan adventure, you've come to the right place. 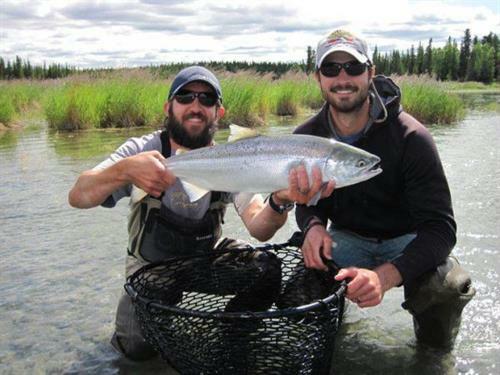 At Alaska Kenai Fishing for Fun, we'll share with you the experience of a lifetime. 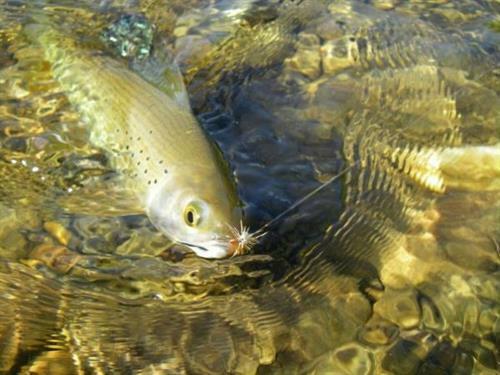 Like our name states, our goal is to provide the most enjoyable Alaskan fishing experience possible. 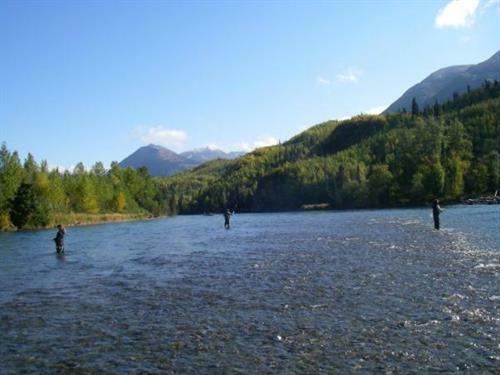 We specialize in fly and spin fishing adventures on the Kenai, Russian, and Kasiloff Rivers on the picturesque Kenai Peninsula. 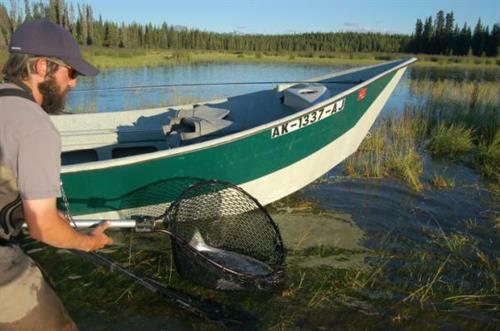 Whether you want to go after giant King Salmon aboard our spacious 19-ft Clackacraft driftboats, drift for monster Kenai Rainbow Trout, battle Sockeye/Coho salmon, or fly-in to fish for majestic Arctic Grayling let our knowledgeable guides put together your next fishing adventure. 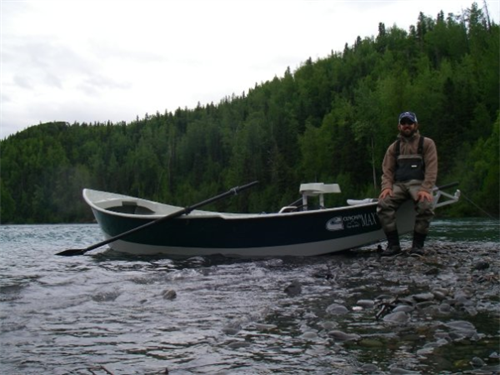 We offer the best guided services on the Kenai Peninsula. 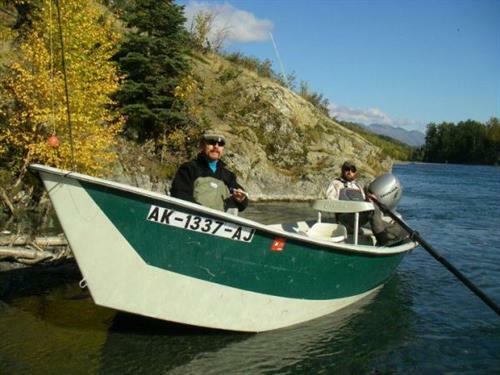 Alaska Kenai Fishing for Fun is family-owned and operated out of Soldotna, AK. Since the company opened in 2007, we've treated every customer like they were a part of our family. With a background in teaching and customer care, we have the patience and knowledge to complement the new angler to the seasoned. 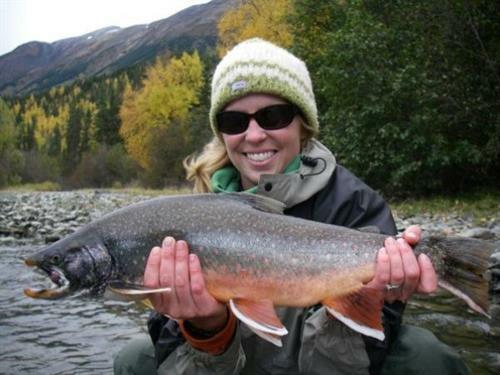 We are committed to providing every client with an individualized authentic Alaskan experience. Family friendly guide service who welcome clients with all ability levels. Flyfishing finactics who love to get people into trout and salmon. 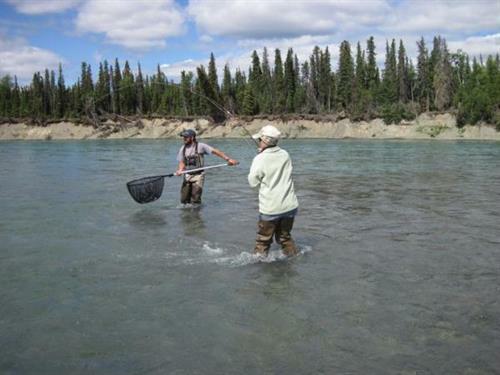 We are centrally located on the Kenai peninsula on the eastern edge of Soldotna. We will meet you at various boat ramps, on the morning of our trip, depending upon where the fishing is the best.